T.S. (Thelonious Sphere) Monk is playing all week at Bird’s Basement. 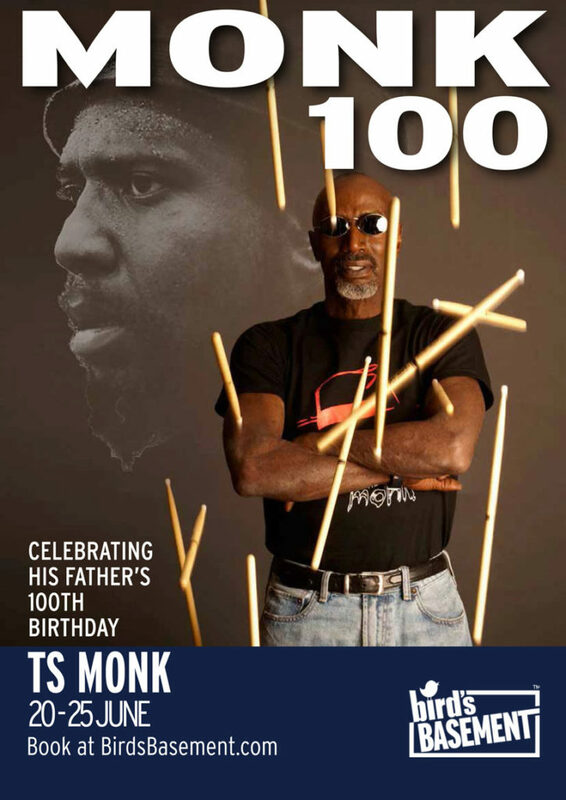 He’ll be performing both his own music and compositions from his father’s back catalogue to celebrate the 100th birthday of Thelonious Monk, Sr.